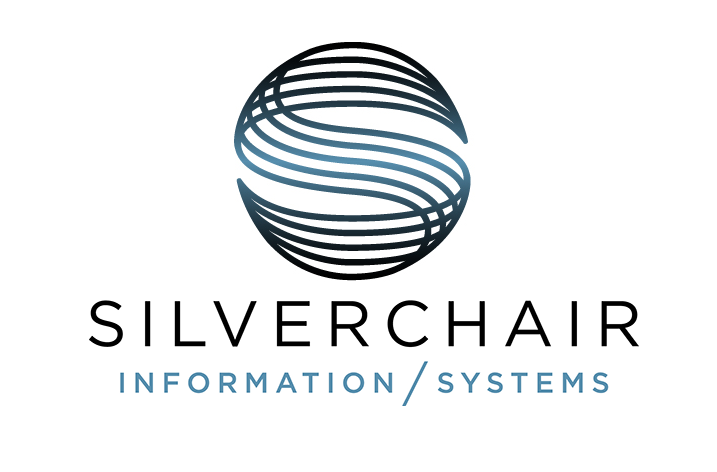 Silverchair announced today the appointments of Will Schweitzer as Senior Vice President, Product Management, and Dustin Smith as Director of New Product Development and Innovation. 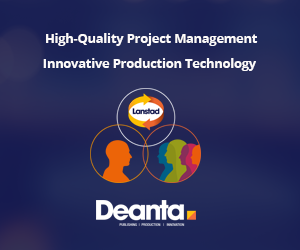 The new roles will be part of Silverchair’s Executive Team and will be responsible both for developing the Silverchair Platform and tools and for investigating new product opportunities. “I’m very much looking forward to working on new opportunity areas where Silverchair’s powerful platform can address unmet needs out in the world,” said Mr. Smith.